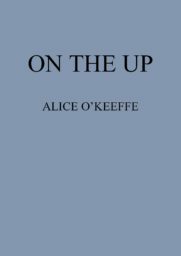 Alice O’Keeffe is a freelance writer and journalist. She was deputy editor of the Guardian‘s Saturday Review section, and writes book reviews, interviews and features for the Guardian, Observer and New Statesman. 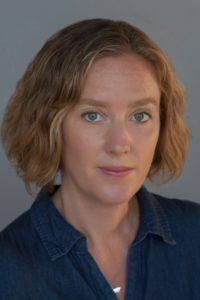 She has been a speechwriter at the Department for Education and literary programmer at the Brighton Festival. She lives in Brighton with her husband and two children.